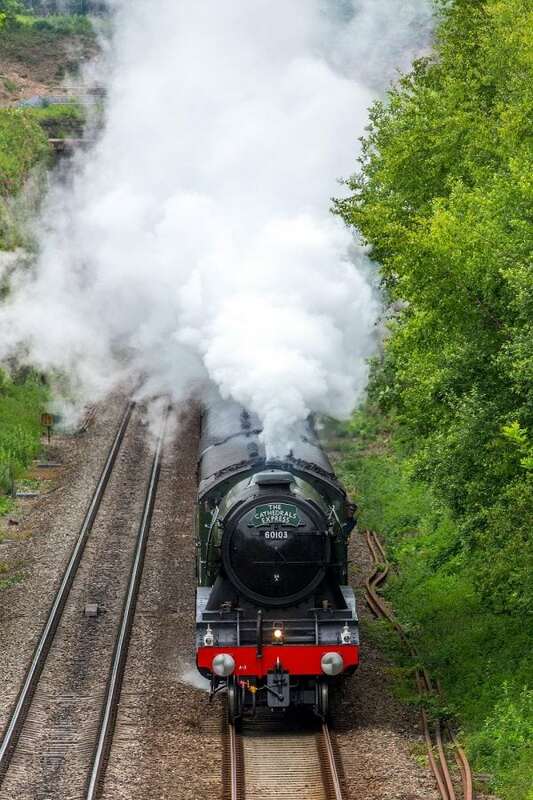 Here’s the Flying Scotsman running out of steam and struggling to make its way up a rather modest hill. 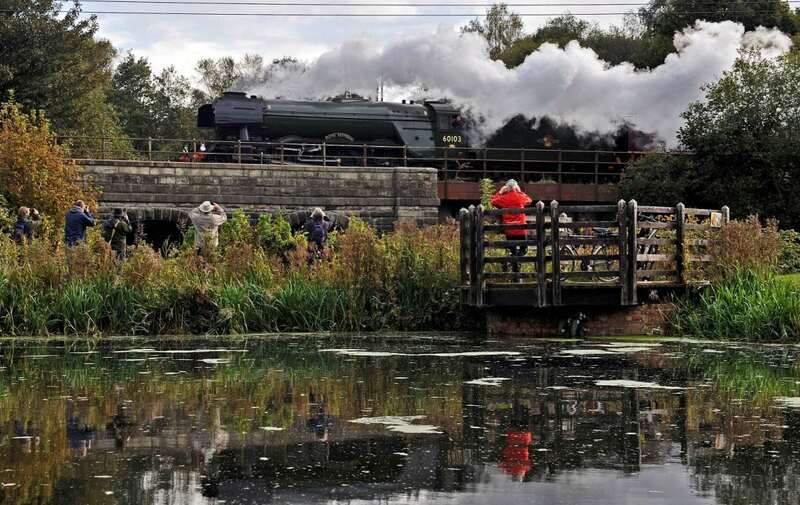 The world’s most famous train wowed rail buffs with a guest appearance in Somerset last week. But the engine – which made history in 1934 as the first steam loco to reach 100mph – left some puffing with disbelief as it tackled the Quantocks. A bystander filmed it having trouble getting up Crowcombe Hill on the West Somerset Railway near Taunton. It slid backwards as it battled to keep going up the wet track – and then faced the ignominy of needing a helping hand from another loco. A second train was coupled behind it to push it along and it eventually crawled its way to the top, puffing steam as it went. Staff on the heritage railway blamed wet weather and slippery tracks. Fellow passenger ‘Quantock Ranger’ wrote: “Great work by West Somerset Railway as rescue was achieved very quickly. 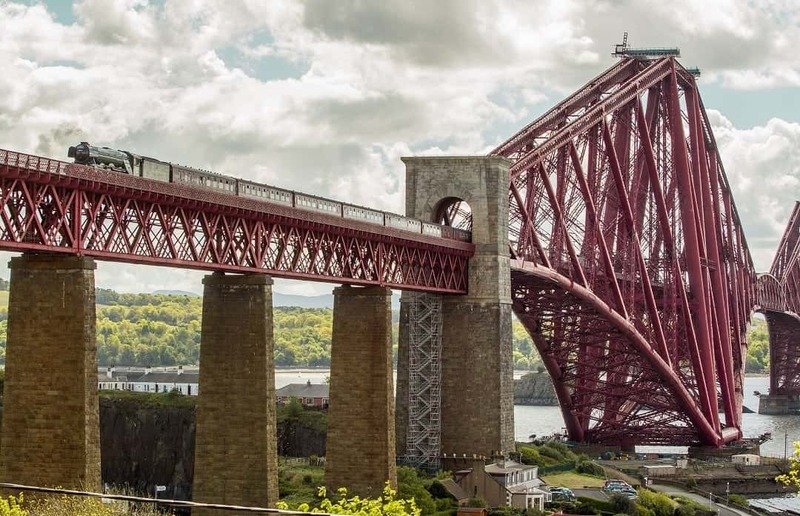 The Flying Scotsman came into service in 1923 and operated between London and Edinburgh. As well as breaking the 100mph milestone it set a record for the longest non-stop run by a steam locomotive when it ran 422 miles in August 1989 while in Australia. 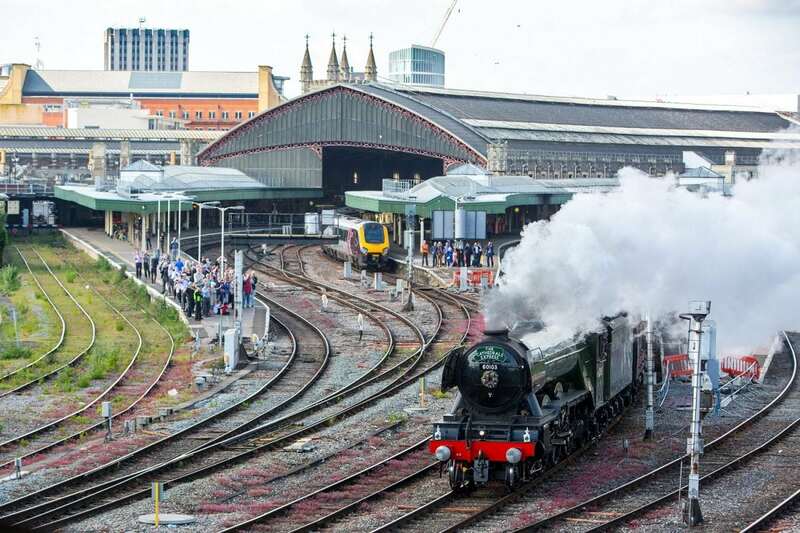 It retired from regular service in 1963 after covering 2.08 million miles but in recent years has reappeared as a tourist attraction. It is currently on a nine-month UK tour.